Modern technology has bought a lot to the security world but there are advantages to traditional locking mechanisms too. 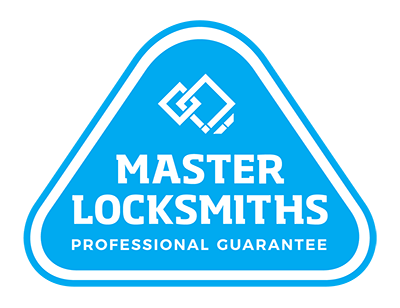 Local Locksmiths combines the best of both worlds with digital mechanical locks. With push, button mechanical access, you won’t need keys, but you won’t need batteries or electronic wiring either. These security solutions put thousands of code possibilities at your fingertips, providing ultimate confidence for your contents. For digital mechanical locks in your workplace, call us on (09) 536 5050 or 0508 LOCKSMITH (0508 562576).